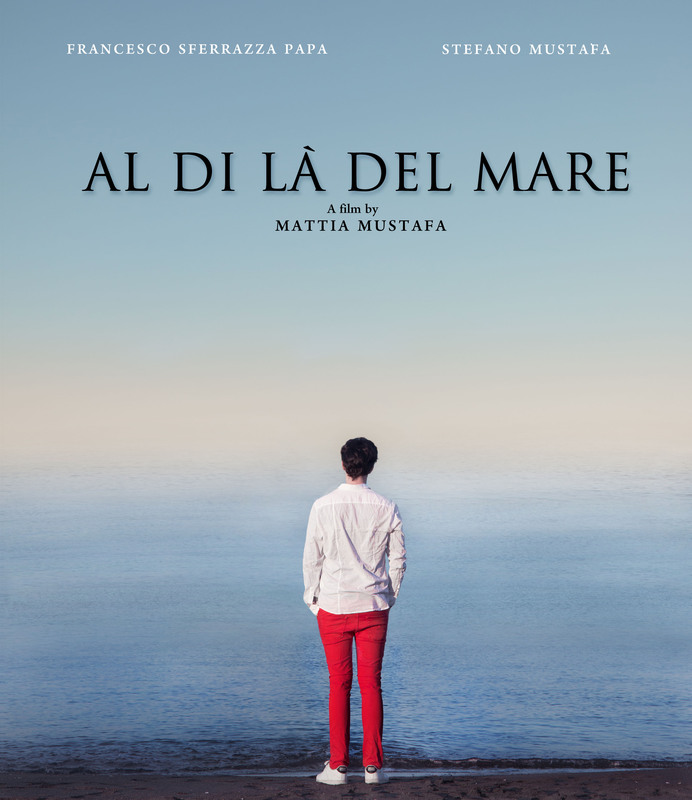 Al di là del Mare (Beyond the Sea) is an Italian short film from the 2016 Cannes Short Film Catalogue, presented in the Short Film Corner this year. Read our interview with the director Mattia Mustafà. Stefano and Matteo, father and son, one is crippled the other is dyslexic, the father tries to forge a relationship between them after having abandoned him during his first years, meanwhile both have to face their physical and mental flaws. At first sight this movie is about disability and how the characters try to live a normal life through sheer force of will, while at a closer glance it is a story about a father and a son trying to forge a relationship despite the hardships they face and setting aside their pride to understand eachother. It resonates with both parents and children since at it’s core it is a film about familial relationships and both will be able to identify with a character, it is a film for the whole family. 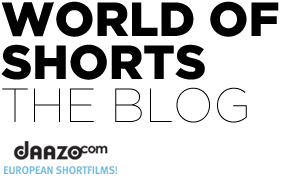 Why did you participate in the short film corner? Because it offered a good platform to promote the film, which is a product I believe in and that I believe needs visibility to reach the most number of people possible. 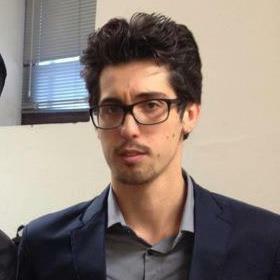 It has also been a dream of mine since I was a child to one day reach Cannes and this is a first step in that regard. Why did you choose to talk about a sensitive topic like disabilities ? Because I feel it is a topic that doesn’t get the attention it deserves, even dyslexia, despite it being occasionally talked about, having lived with it all my life (the story is largely autobiographic) I have seen aspects of it which are not often brought to light, like the judgment you receive from society which really influences the way you act. My father is actually movement impaired (he suffers from spinal muscular atrophy and is the actor playing himself) and according to medical opinion he should not be able to walk, but does so through sheer force of will, this really inspired me to tell his story.